This camp is for kids that like to play team sports, sports, and more sports: baseball, soccer, flag football, lacrosse, kickball, golf, and of course the Slip-N-Slide. 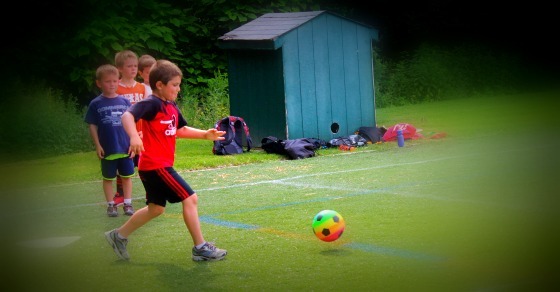 Our objective is to introduce as many team sports to the kids as possible. Each day they’ll play at least two team sports and use the Slip-N-Slide. Games will be repeated based on camper feedback. Campers will also spend time on our low ropes course working on climbing, balance, and teamwork exercises. All equipment is provided. campers, ages 6 to 7.